This is a family favorite and one of the most popular Christmas party games as it surely excites and challenges everyone! Get your Christmas party spirit up and ready because we’re about to have an unforgettable time with this Christmas charades game! With the Christmas holiday season coming up soon, It’s time to prepare and plan the best Christmas party that you and your family will have. One of the most rememberable parts of an awesome Christmas party is which activity or game is played. Christmas charades enable everyone to bond and enjoy teaming up to win prizes and discover something new about each other throughout the game. 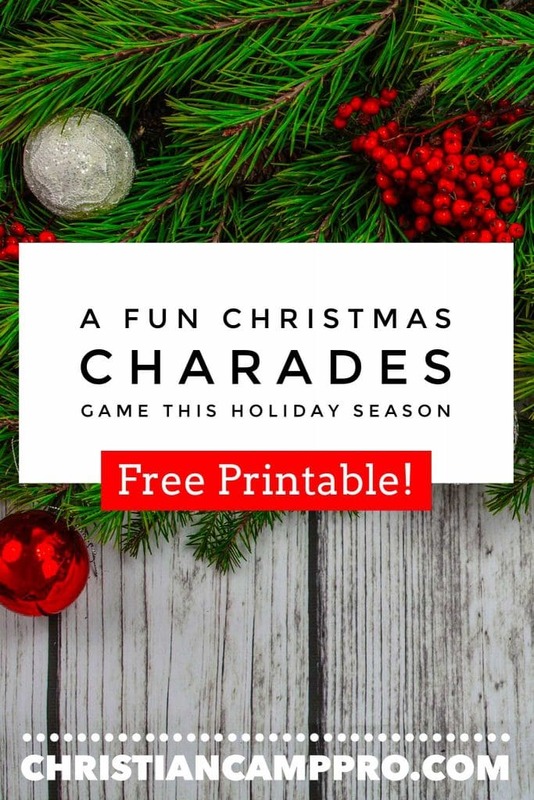 Here’s an easy yet really entertaining idea, why not incorporate a Christmas charades game that will challenge everyone’s imagination and wit! Christmas charades are fun because they are very easy to prepare, don’t require much equipment, and don’t cost a lot of money! This provides more funds for Christmas decorations, food, prizes and Christmas gifts! The main idea behind charades is just to have one player act out a certain word while the other players try to guess the word or phrase that player is acting out. It’s a fun and informal game which has rules that vary from family to family. Players are divided into two groups with 3 or more members. Small papers with pre-written words that match the holiday or party theme are stored in a glass bowl or any container. Each team will assign their performer who will pick a charade word from the bowl to act it out. If the team can’t guess the word, the other team can steal and guess it to win a point. 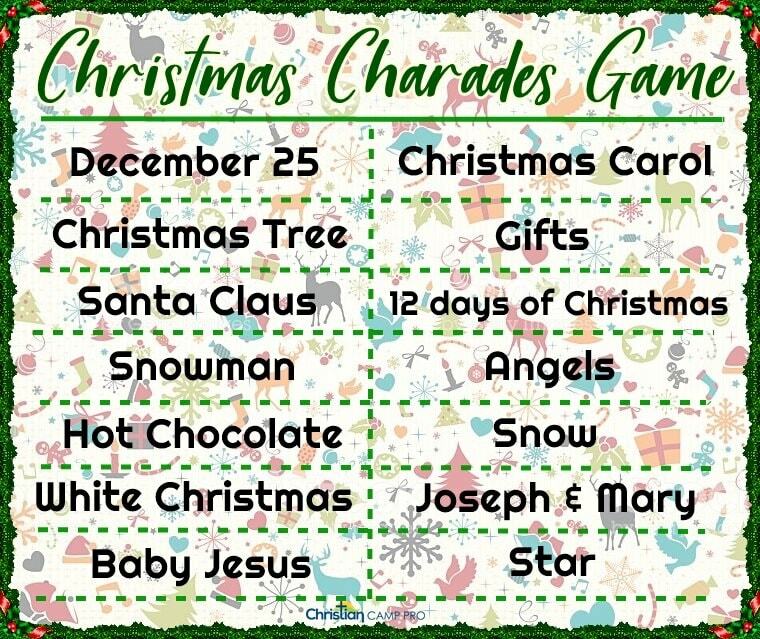 The Christmas charades game can be customized from here to your liking. You can set your own rules, time and terms in how the performer can act out a word. Make it challenging by setting a no sounds or voice rule or even a no opening of mouth rule! Shorten or have a long playing time depending on the age group of the players. Charades has been part of our lives since early childhood, that’s why it’s considered a Christmas party favorite! And playing this game with your friends and family will make it even more fun. My relatives play it every year during our Christmas reunions. As for the prizes, we wrap them up in Christmas themed gift wrapper and just label them with numbers. That way, no one will know what’s inside for that extra surprise effect. The winning team will then draw a number to know which gift will be their prize. Fun right!? You can definitely add your personal twist to make this game more exciting! All you need is your creative imagination and your family to play it with!